Events form a very crucial part of our lives. We have come across day to day occurrences of events starting from our school days. During our school days the annual day function, sports day, inter school competitions everything came under events. Birthday parties, weddings, social gatherings all form part of events. These events tend to be well organized and whenever we visit the venues of such events, we enjoy a lot. But have we ever wondered who is responsible for the successful proceeding of such events? It is the Event Manager who is assigned the responsibility for that particular event by his organization. Event management is versatile activity. This includes creativity, advertising, and meticulous planning of activities for the success of an event. The skills which an event organizer or manager must possess are proper ability to handle clients and maintaining customer loyalty, creative skills, marketing tactics, analytical and networking skills (http://www.eventeducation.com/career-event-planning.php). He should be able to maintain Public Relations and at the same time must be able to analyse and solve any sort of problem during the event proceedings (http://www.eventbusinessacademy.com/why-events/what-is-event-management). The basic degree in order to enter Event management as a fresher can be any graduate degree. However for faster career growth in the Event Management industry in particular, students must pursue degree or diploma courses in Public Relations, Tourism, Hospitality management or Marketing. The Event management industries prefer candidates having graduation degree in these courses. As professional Event Management courses are offered by a very few educational institutions only, the event management organizations are opting for professionals from other courses as well. Students who are looking forward for these courses can pursue a Post Graduate Diploma in Media and Advertising (PGDMA) or pursue a Post Graduate Diploma in Event Management (PGDEM). Students can pursue their courses from several reputed event management institutes like National Institute of Event Management (NIEM) (www.niemindia.com/institute.htm). The admission fees of Event Management Institutes like the NIEM are affordable. Scholarship Programs have not yet become part of the event management course since all courses related to this field are certifications and diplomas. After graduation or post graduation a fresher can expect a salary range anywhere between Rs.10,000 to Rs. 15,000 per month. Within 2 to 3 years of experience based on performance, he can receive a hike of 20% on this range. Students can expect a performance based growth rate in this sector. Based on his performance as a fresher and the diligence he can show in satisfying prospective clients and deliver and organize prosperous events, he can expect level up gradation within 5 years of his career (http://employmentnews.gov.in/CAREER_IN_EVENT_MANAGEMENT.asp). There are several organizations where individuals can build their career in this field. 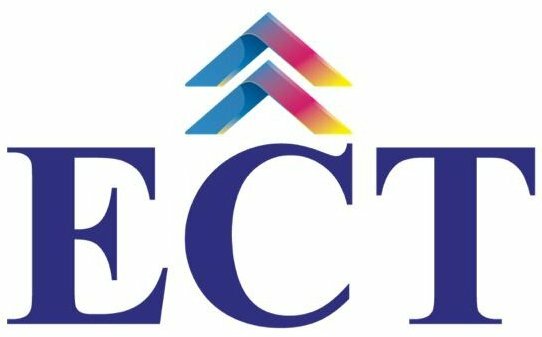 Cineyug Entertainment, Sercon, TCI Consultancy Services and ‘e’ Events, 360 degrees and Tafcon Group are amongst a few top industries which promote careers in this field for budding aspirants. Students who have honed their creative skills from the very beginning of their school stage can take up the event management path to their career’s success. Those students who had participated and excelled in school annual day celebrations, sport events, quiz contests etc can easily take up event management in their careers. The event management sector is in fact equipped with plenty of jobs. 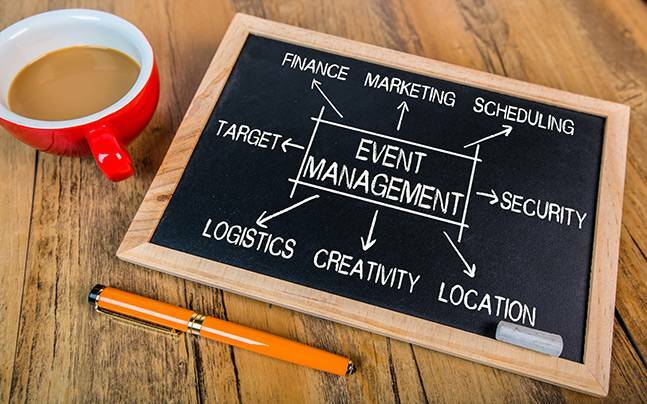 In spite of the global economic slowdown the event management industry has managed not only to survive but to have a successful growth rate every year. As there are numerous amount of birthday parties, reality shows, fashion shows, sport events and religious functions occurring all around the globe, this event management industry has gained a huge global prospect. Young professionals who are talented can look forward into gaining experience in an event management organization or a media house for five to six years. After gaining sufficient experience if they desire, they can look forward into becoming a freelance event manager or building their own business in event management. Event management comes with several pros and cons (http://www.hindustantimes.com/education/want-a-career-in-event-management/story-8nCorVScKL0WmsjswUw5wI.html). A person needs to be aware of both when taking up event management in their career. As an event manager managing a big celebrity event, a person can get the opportunity to be introduced to film stars, sports persons, politicians and many other eminent personalities. As a result the thrill in managing such events becomes more and a person if he is able to build relationships with these personalities tends to achieve long term success in his career. However, along with the excitement and thrill in the event proceedings, the event management career has disadvantages as well. The aspirants in this field must be prepared to take up several long hours of work along with huge wok pressure to meet deadlines. For persons working in event management organizations, the time schedule can be inconsistent. People may be asked to work up till 2 am at night in one day and can be called as early as 7 am on the same day. The aspirants in order to get selected in an event management profile interview must possess sound communication skills as this business relies on meeting clients on a regular basis. Although as discussed above a graduate degree in any field can suffice for this career, but degree in hospitality, travel and tourism, Human Relationship Management, Public Relations and Marketing enhances the aspirant’s chances of getting hired. The resume of the aspirants appearing for this interview must highlight all the main events they had participated or organized till date. This provides an added advantage to the aspirant for getting selected. If selected the aspirant can work in the industry for a considerable period and grow within the industry. Or, at a later stage he can also opt for achieving his own career path as a freelance Event manager. A career opportunity that treats science, arts, and commerce graduates equally. Whether you are an experienced professional, a fresher, a housewife, or a retired person – this field has something good for you!